Family time can be so much fun! 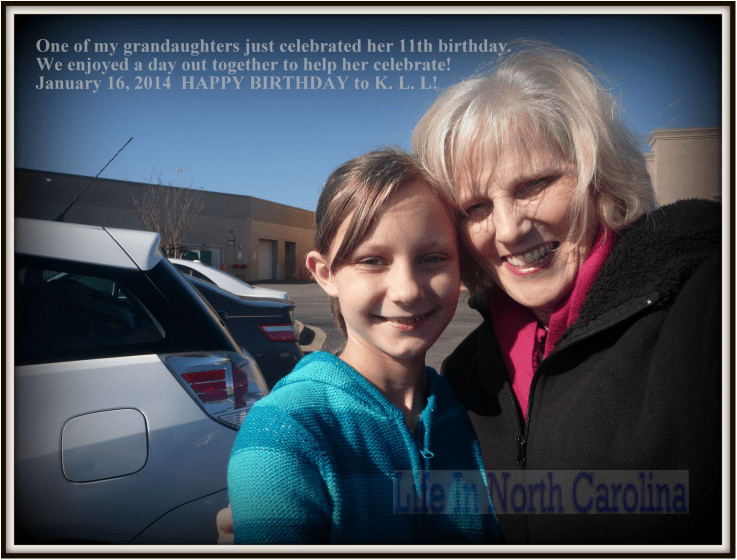 If you are a grandma, one way to make memories is to take your grandchildren out on their birthday. Let them pick their favorite place to eat and then let them pick out a birthday present at one of their favorite stores. When they are young, they really love the dollar stores and this way I can allow them to pick out several items. This is something I started just a few years ago with the older grandchildren and now it is growing. 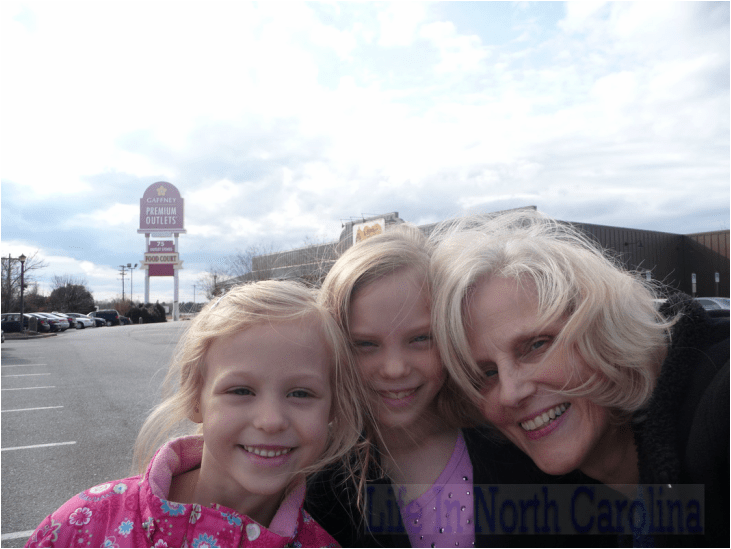 This past week, I was able to take out two of my granddaughters (sisters) for belated birthdays. Their birthdays were in November and December. They are home on furlough from the country of Brazil where they serve as missionaries. Since they have to travel a lot in order to report to their supporting churches and to see other family members, we had to have a date on another day besides their birthday. But we had a fun time! I also have another granddaughter who had a birthday last week. We had a fun time together shopping at the mall and eating lunch together. This has been a great way for me, and I hope them too, to make memories. It is a time to get to know your grandchildren in an extra special way, a time to talk about the Lord to them. Many of my grandchildren have already professed Christ as their Savior. I look forward to the day when every last one of them knows Jesus. How about you? Do you know Him? Our families will be the only “thing” we can take to heaven with us. How important to make the message clear and to pray for their salvation every day. A fun time at Cracker Barrel. A belated birthday time with two of my granddaughters.